Looking back, it was already 20 years since the history was created. Japan avoided being the first country to ever qualify for a World Cup Finals by hosting it. Ever since, Japan has never failed to qualify for the World Cup Finals. Similarly, many have never failed to recall that unforgettable night in Johor Bahru. Asahi Ueda is one of those who will never forget that date and he ensures everyone too. 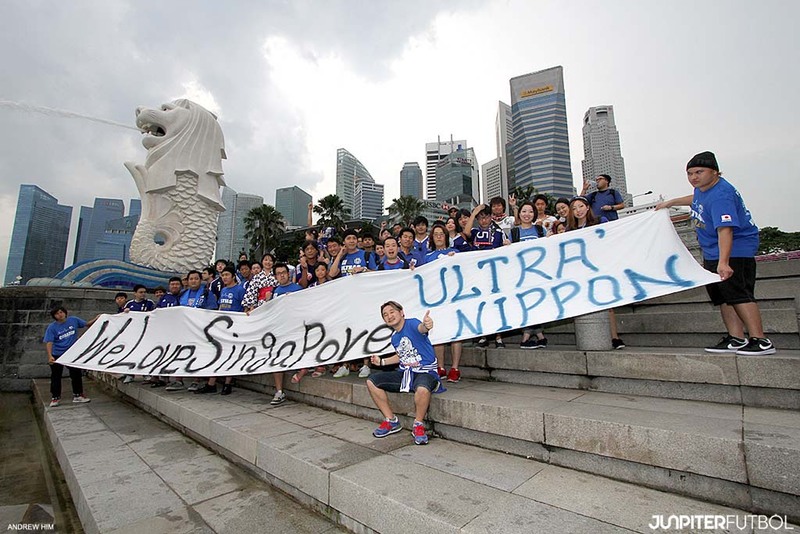 Undoubtedly, recognized as the founder of Japanese football ultra, Asahi Ueda has been traveling with his team, sometimes alone, to most, if not all of Japan National football team’s matches drumming up and cheering for the Samurai Blue. The avid Japanese football lover, also a businessman in Tokyo is launching a football film, Johor Bahru 1997 to commemorate that occasion in the upcoming Yokohama Film Festival on 12 February 2018. Speaking exclusively to Junpiter Futbol, Ueda’s initial plan was to launch the film on the same date 16 November last year. However, the filming and interviewing schedule of some of the important profiles’ were unable to match hence it was rescheduled to launch only in February 2018 instead. The Tokyo-based Ueda did manage to invite some of the former players and coach who were involved in that match to share their thoughts. In particular, head coach Takeshi Okada, Captain Masami Ihara, Hiroshi Nanami, Motohiro Yamaguchi, Wagner Lopes and of course the Man of that moment, Masayuki Okano. The filming took slightly less than a week and the filming team even traveled back to Johor Bahru to do location shot as well. 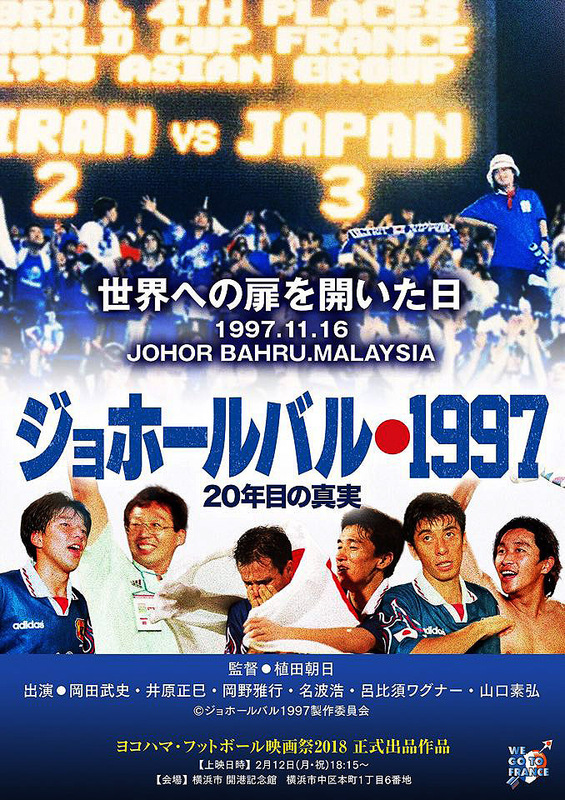 According to Ueda, apart from celebrating the 20 years of achievement, the main purpose of the film is to remind all Japanese football fans not to forget that moment where hard work and passion brought the entire nation to get pass the “Doha tragedy 1993” – ultimately, the achievement of “Johor Bahru 1997”. The man himself is not the only one who will remember the occasion but certainly one who stood up the highest to give that moment a special mention these days.